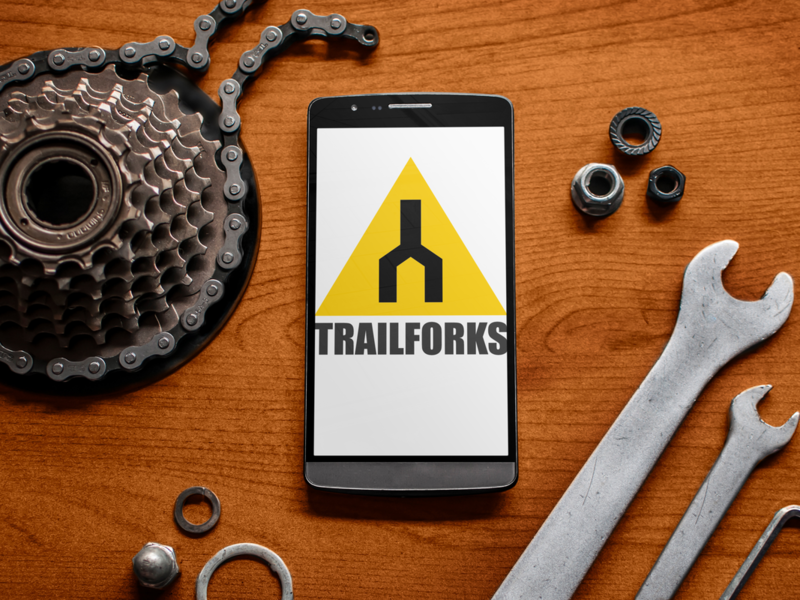 We have partnered with Trailforks to bring you the BEST system for reporting trail issues and logging volunteer hours. In our new system, trail issue reporting (downed tree) and our work log reporting have been merged into the same tool. Just like any good mountain bike trail, there is always more than one way to do it! Further, Trailforks is the world leader in mountain bike trail maps, so when your out there, you can always have a map. Probably the easiest way to log a trail or work log report. Open the app, and hit the + button. Lots of tips and trick can be done. ​Simple and straight forward. This is the best way to log your hours if you want to stay anonymous. The most comprehensive way to log reports, with some bonus tricks. If you out on the trail, and do some work, just take a picture of the work and when you get done, like having a beer at home, do a report using the mobile app. When you add you Picture (with "save location" setting on) trail forks will pull the trail name up, and drop a pin in the exact location. If your out of reception, no worries, Trailforks will upload your report when you get in range again. You can go advance, and log a exact location of your trail work, or a issue on the trail. Here are a set of Advanced user tutorials. This are aimed our our scout level stewards and above. Managing ADMIN Permission or groups in Trailforks.